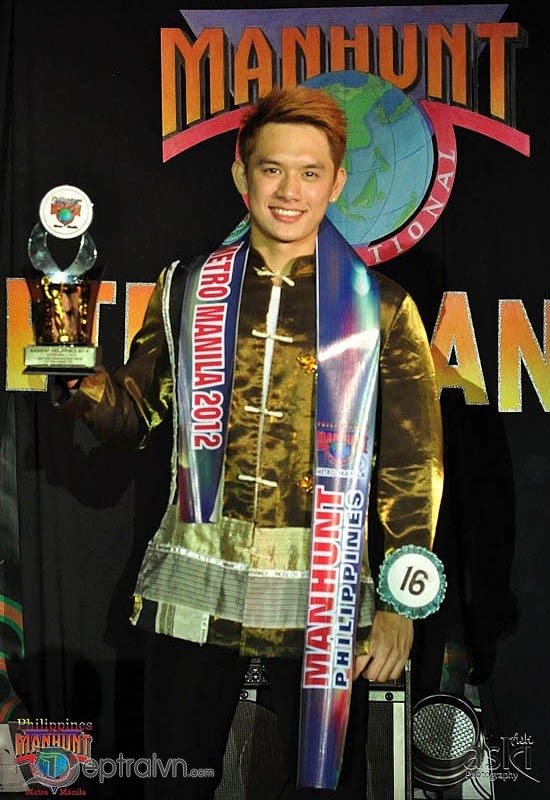 DepTraiVN.Com - Allen Ong Molina is a Runner Up in the Manhunt International Philippines 2012 pageant. 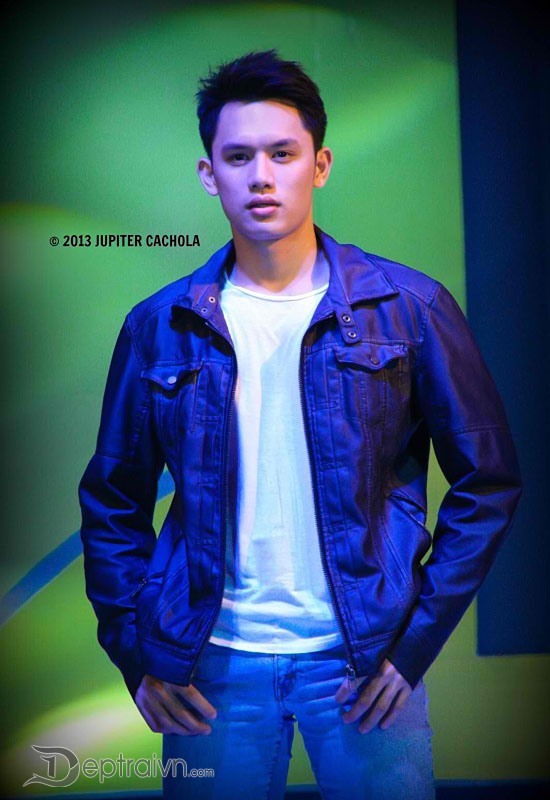 Nevertheless, I still find him gorgeous and hot. 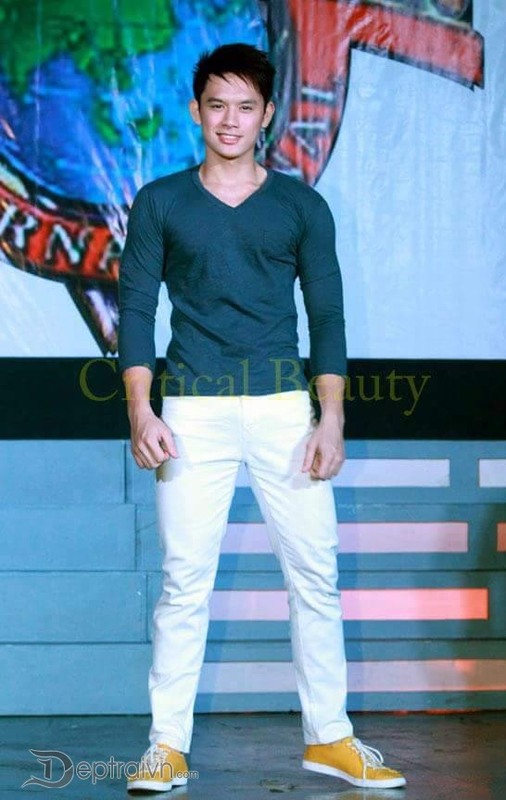 He’s also a candidate of the Ginoong Republika 2012 male pageant. What I like about him is his boyish and charming smile.